The name of the "actor" who plays Marlon is listed at the beginning of the film as "Louis Coltrane", an amalgam of the names of the jazz musicians Louis Armstrong and John Coltrane. The character also plays trumpet in the film, another allusion to Armstrong. Errors in geography: The 'set' is supposed to be right behind the Hollywood sign/hills, but in the satellite view, the set is in the southeast LA region, 20 miles from the Hollywood sign. 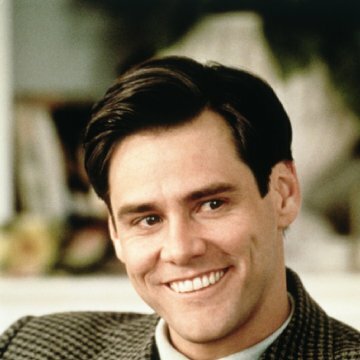 Ashaming that the Academy of motion picture arts and sciences has never realized what a brilliant actor Jim Carrey really is. 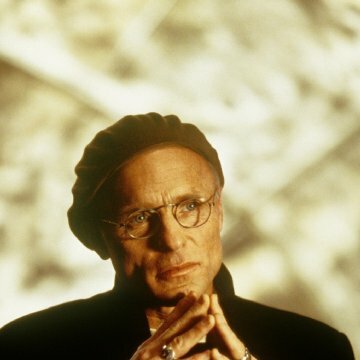 The is no explanation for him not getting the Oscar for the Truman Show, there is no excuse for not even nominating him for The Truman Show and Man on the Moon. I like the academy Awards, most of the time it is a fair thing, but in that year it was a disaster. How else can you explain that in the year of Saving Private Ryan, The Thin Red Line and of course The Truman Show the most boring and joyless film of all time Shakespeare in Love gets eight, I repeat, eight Oscars and the Truman Show gets none? 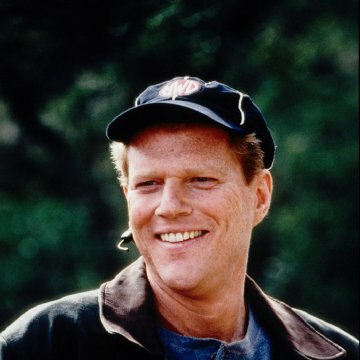 I think it is because Jim has made so much Comedy, nobody really knows what tough work comedy means. It is ashaming that the Academy is sometimes still driven by outdated prejudices. 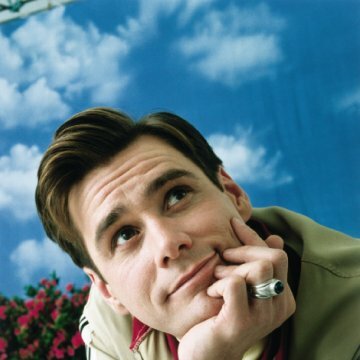 For me, Jim Carrey is the greatest and most versatile actor in the world! 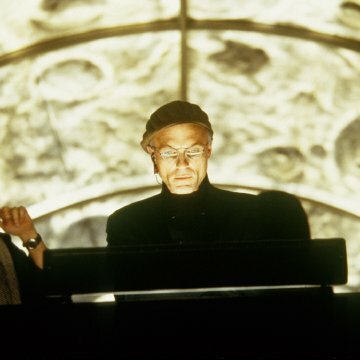 And The Truman Show is The greatest performance by an actor I have ever seen on screen. Finished!